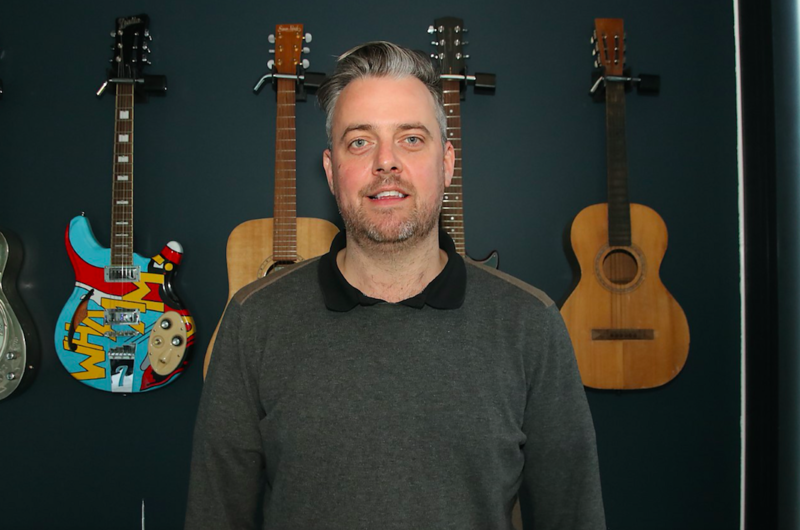 UMPG U.K. exec Tom Foster has a new remit covering wider Europe after being promoted to Head of Film & TV, Europe. The role reinforces the company’s commitment to strengthening alignment across territories and providing leading global services to its songwriters (despite what may be going on in British Government). Effective immediately, London-based Foster will continue reporting to Mike McCormack, Managing Director of UMPG U.K. His previous title was U.K. Head of Film & TV, where he was responsible for securing and negotiating sync placements across a diverse roster of writers including Irving Berlin, Elton John, Agnes Obel and Tom Walker. Foster joined the company in March 2011.